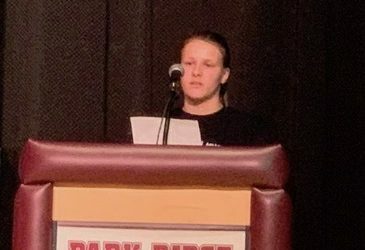 Brianna Binder, D.A.R.E. 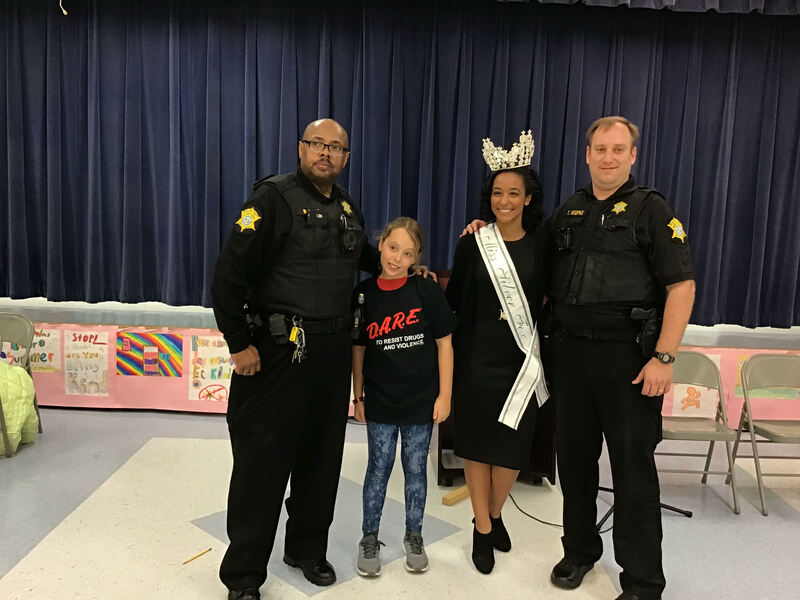 Youth Advocacy Board Member from South Carolina and Dutch Fork High School’s Miss Silver Fox, was at Brockman elementary to speak at the D.A.R.E. graduation. 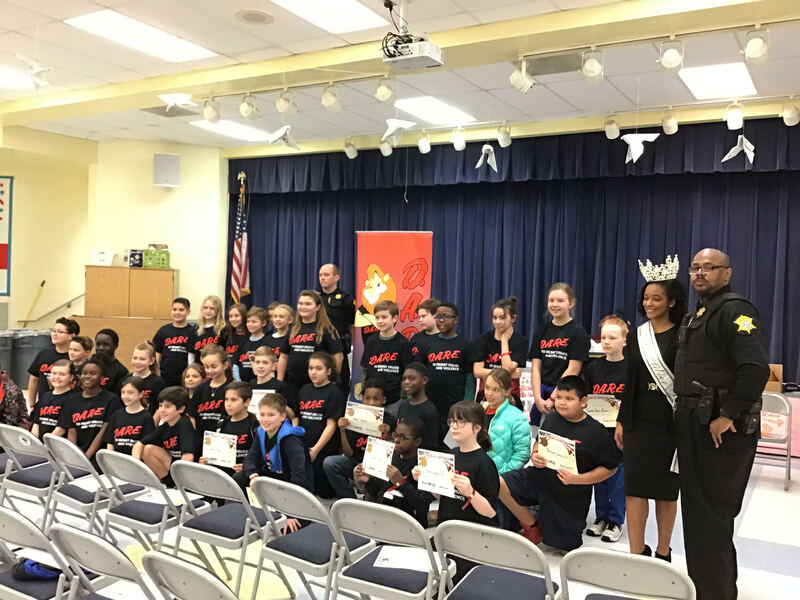 She attended the D.A.R.E graduation program on January 17, one of many appearances to support and let students know that being drug free is always good and being bullied is not. 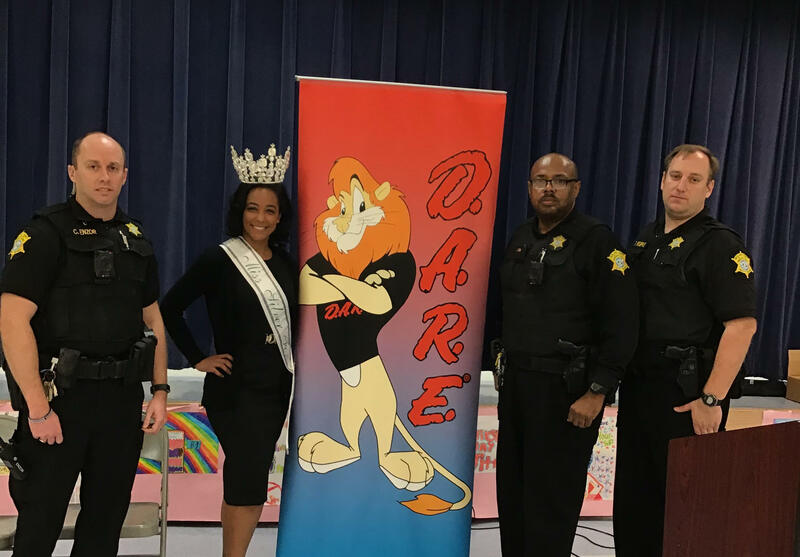 The SROs who conducted the program, Richland County Sheriff’s Deputies Donald Friels, Chad Enzor, and Tom Reupke, invited Brianna to speak as a D.A.R.E graduate herself. 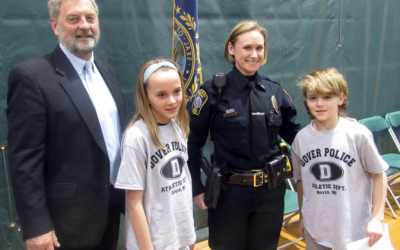 Brianna is very happy that the D.A.R.E program is very effective, and still being implemented in schools. 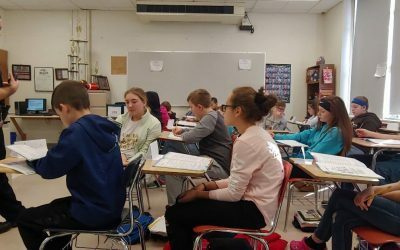 She continues to share her platform to encourage students to choose the right path. She did an excellent job with the elementary school students. They loved her! 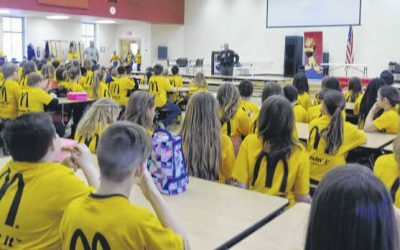 The deputies are loved by their D.A.R.E. 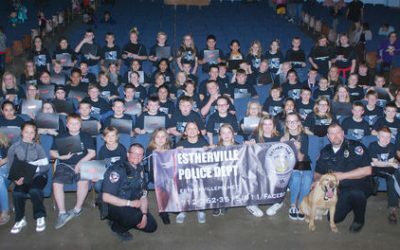 students, staff, and others in the community. 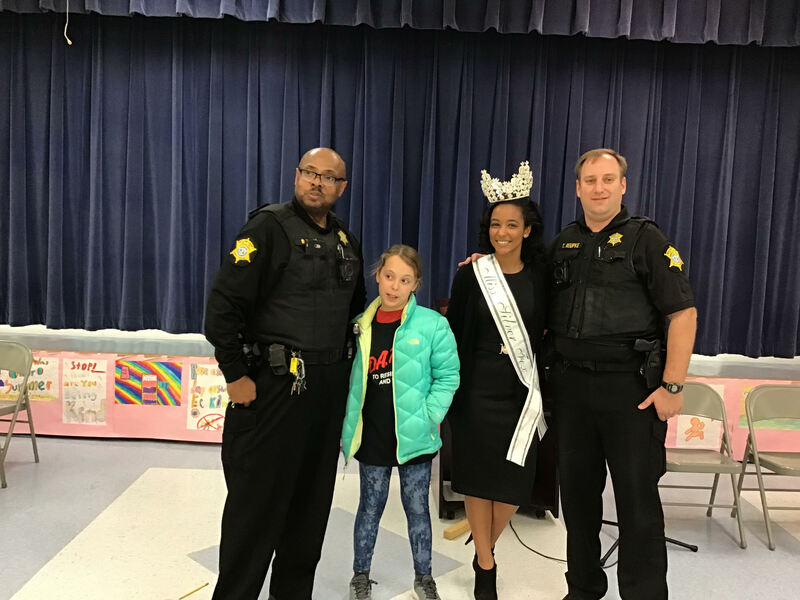 Wonderful things were said about these officers representing the Richland County Sheriff’s Department/SROs, and the students and parents reacted to them with hugs and smiles. They have done a great job as officers, and are appreciated for being dedicated to what they are doing. 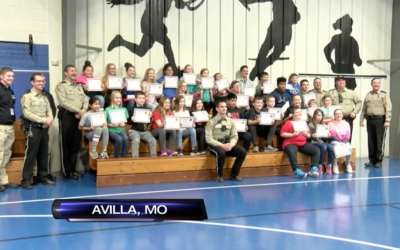 The community thinks they should be commended for the hard work and success with this program. 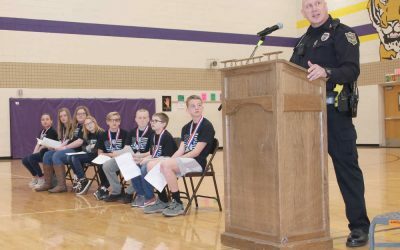 It might not seem like a big deal to a lot of people, but, to the community, if the information is given to prevent bad choices to make good one, then programs like the D.A.R.E. should remain in all schools and become part of all schools’ curriculum, and not just an elective program. The new Principal of Brockman Elementary, Heidi Stark, was very accommodating. 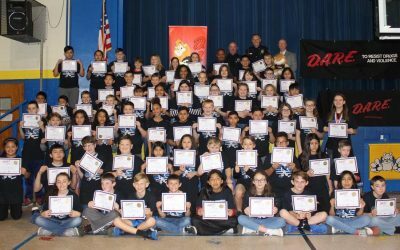 Congratulations to all of the wonderful D.A.R.E graduates. 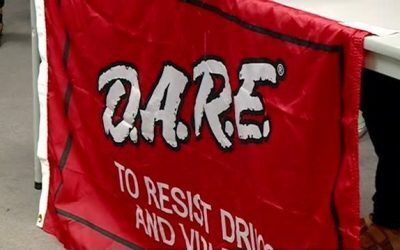 D.A.R.E kids for life! !